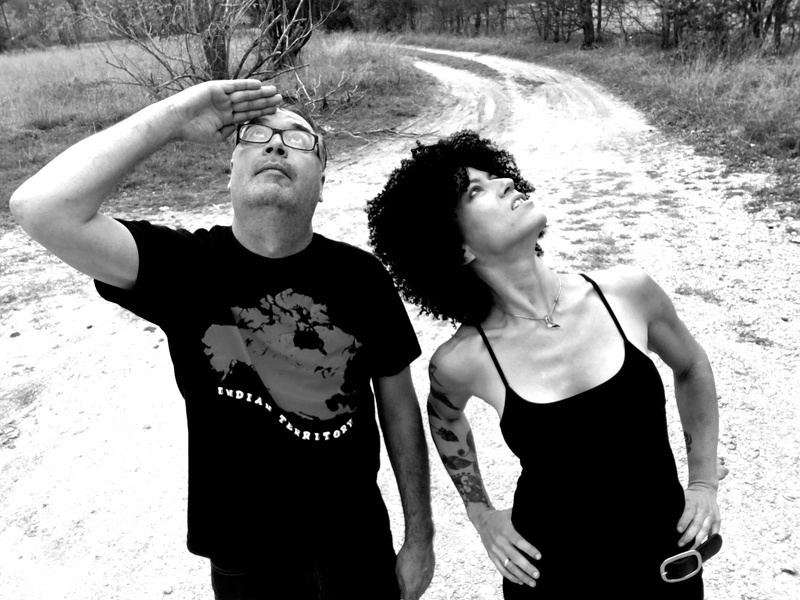 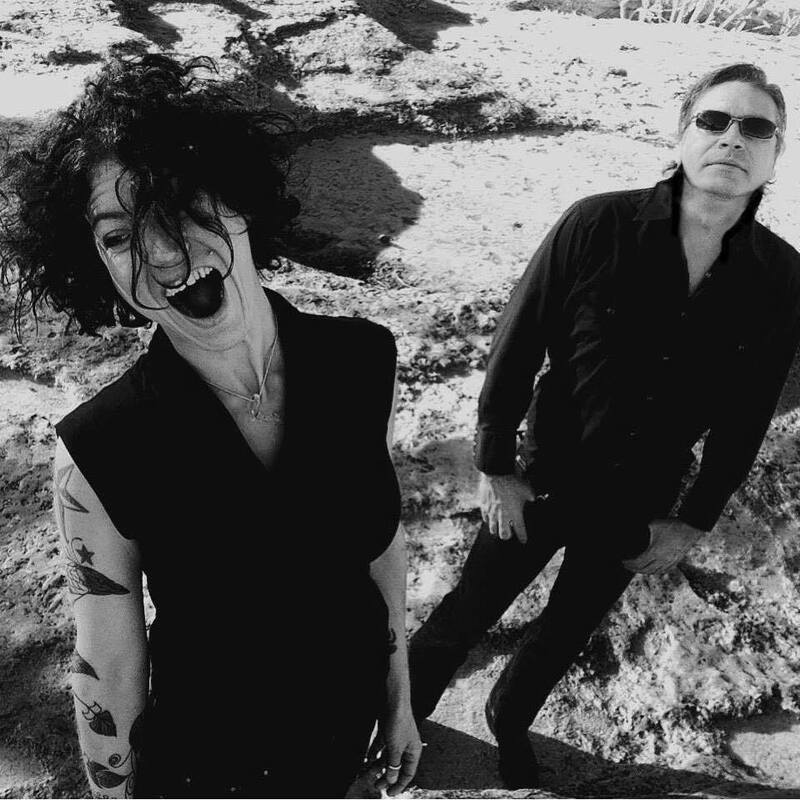 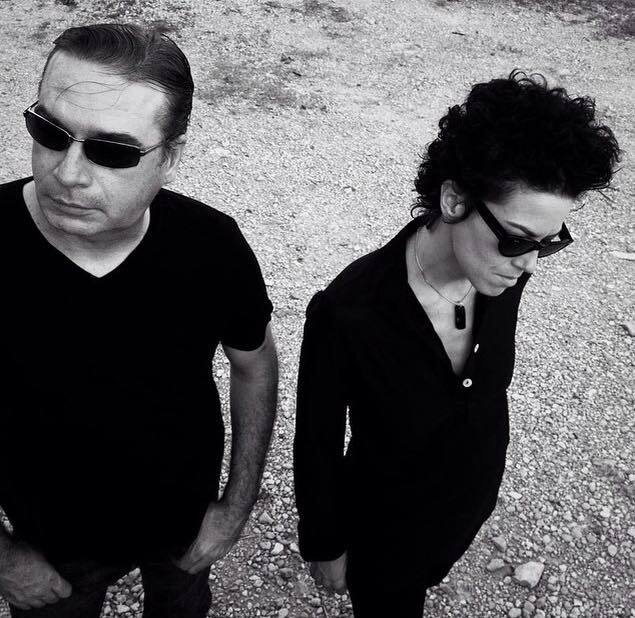 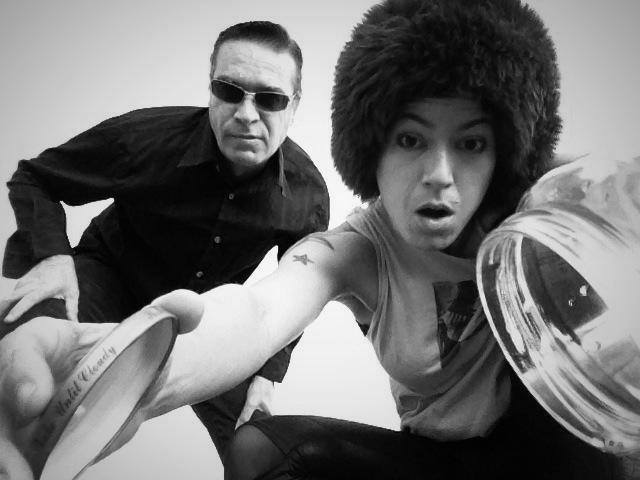 Indie Art duo Alien Knife Fight may be best known for their punk tinged blues styling, and front-woman Monique Ortiz for her mastery of the bass guitar in all forms, but the intensely creative Texas pair’s aesthetics transcend both medium and genres, as is showcased in their newest music video for “Clocks”. 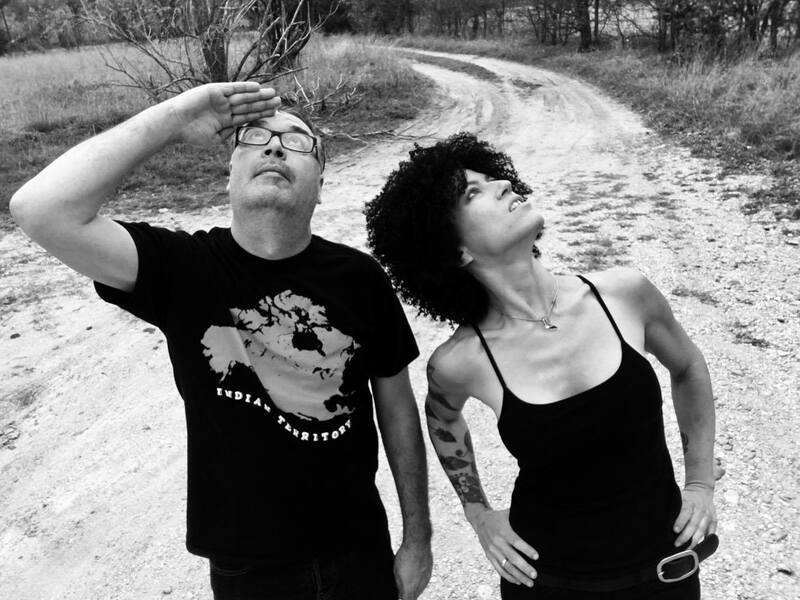 The video, filmed entirely on an iPhone with artistic direction and editing by the couple themselves, was actually created as a vehicle for an earlier track of Ortiz under her previous project, Bourbon Princess, off of debut album Stopline. 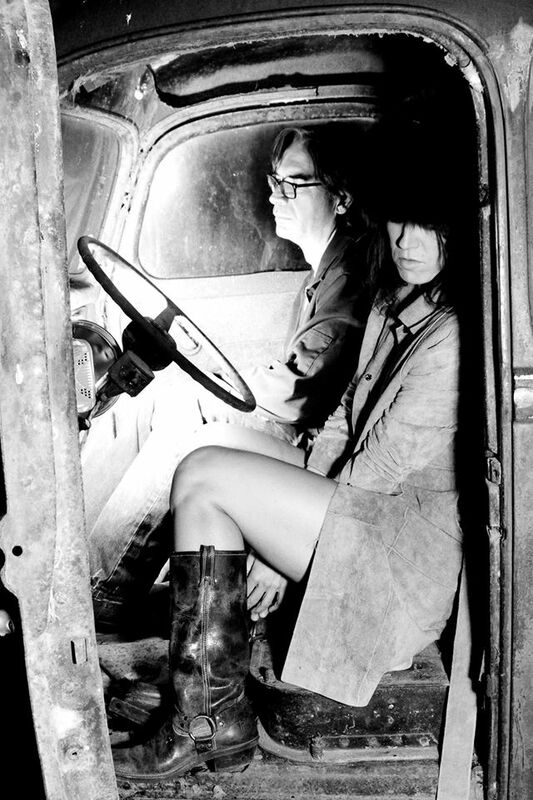 The original 1999 recording, paired with striking visuals, caught the attention of elite taste making site mxdwn, who enthusiastically premiered the video. 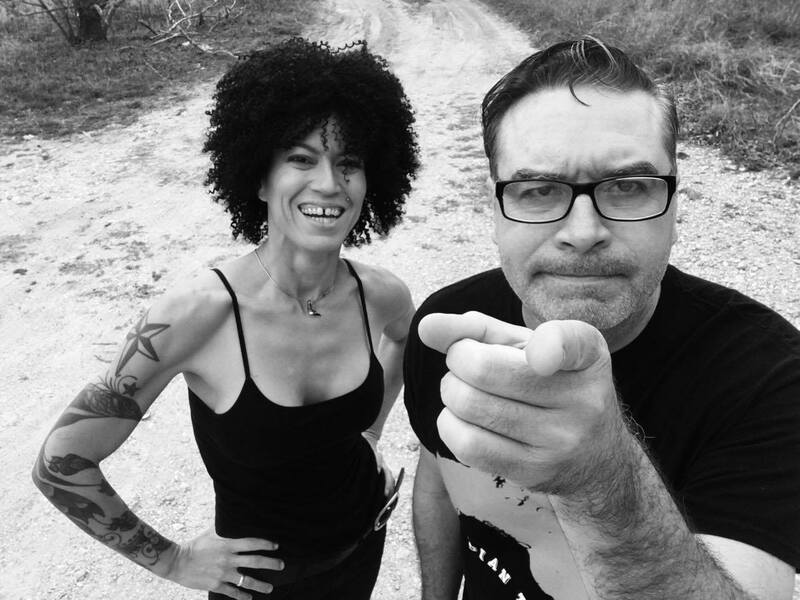 Click HERE to Purchase / Download Stopline Online! 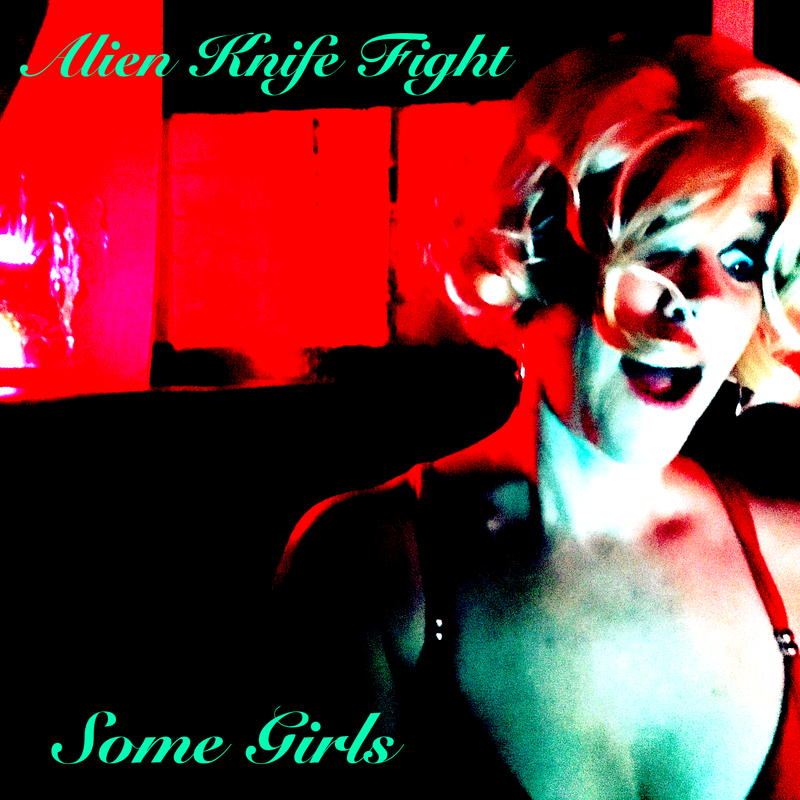 Click HERE to Stream Alien Knife Fight on Spotify!